Jamie Cooks Italy is a celebration of the joy of Italian food. 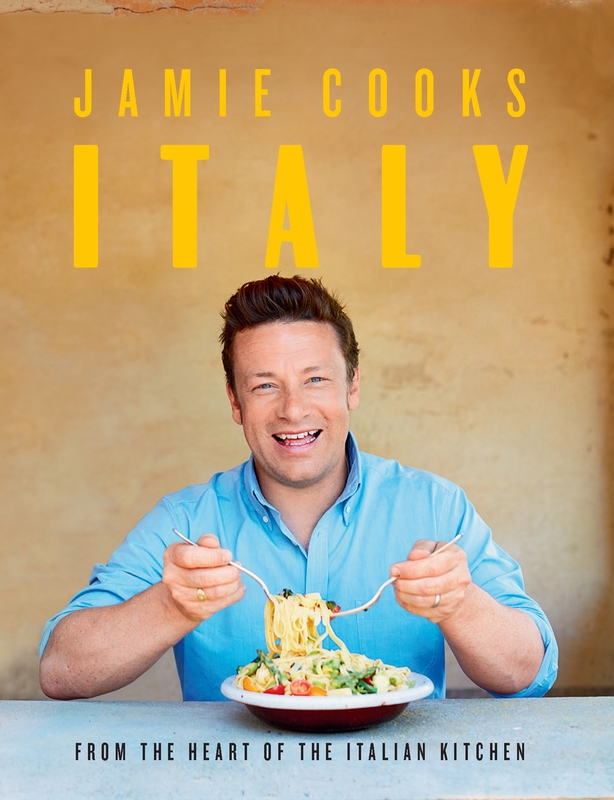 Jamie wants to share his love of all things Italian with accessible, best-ever recipes for Classic Carbonara, Salina Chicken, Stuffed Focaccia, Baked Risotto Pie, Pot- Roasted Cauliflower and Limoncello Tiramisu. This is about bringing the pleasure and passion of the world's favourite cuisine to your kitchen at home.